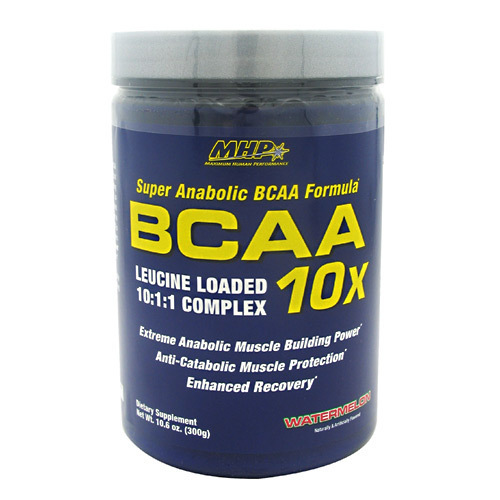 The great-tasting BCAA 10x from MHP is loaded with leucine and other BCAAs for your workout cooldown. Advertências: Keep out of reach of children. Store at 10-30° C (50-86° F). Protect from heat, light and moisture. Do not purchase if seal is broken.